I would really like to know about all the book readers out there and you are open to share your views with me! Suggestions are definitely appreciated and welcome! I hope you guys like the website! 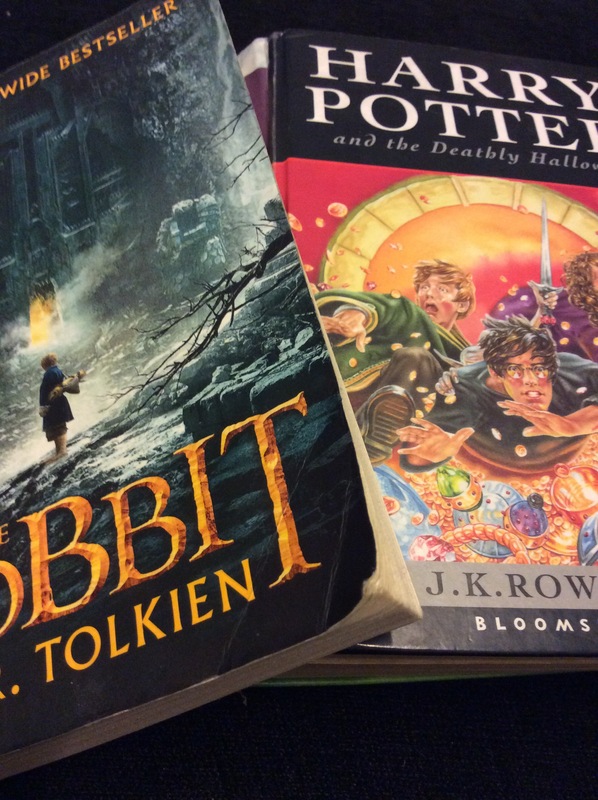 The newly added columns are : Percy Jackson/Heroes of Olympus, A series of unfortunate events ,the chronicles of Narnia, Roald Dahl books, the Diary of a wimpy kid and the maze runner, in addition to the Lord of the rings column and Harry Potter columns which were the only ones initially. Awesome! I love the Hogwarts logo your sister made! Hey Esha ! Good job babe ! Loved the website !